Star of the North opens in 1998, when a Korean American teenager is kidnapped from a South Korean beach by North Korean operatives. Twelve years later, her brilliant twin sister, Jenna, is still searching for her, and ends up on the radar of the CIA. 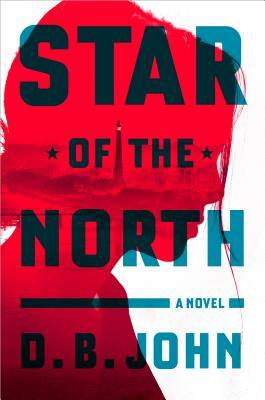 When evidence that her sister may still be alive in North Korea comes to light, Jenna will do anything possible to rescue her--including undertaking a daring mission into the heart of the regime. Her story is masterfully braided together with two other narrative threads. In one, a North Korean peasant woman finds a forbidden international aid balloon and uses the valuables inside to launch a dangerously lucrative black-market business. In the other, a high-ranking North Korean official discovers, to his horror, that he may be descended from a traitor, a fact that could mean his death if it is revealed. As the novel progresses, these narrative strands converge and connect in surprising ways, ultimately building to an explosive and unforgettable climax.